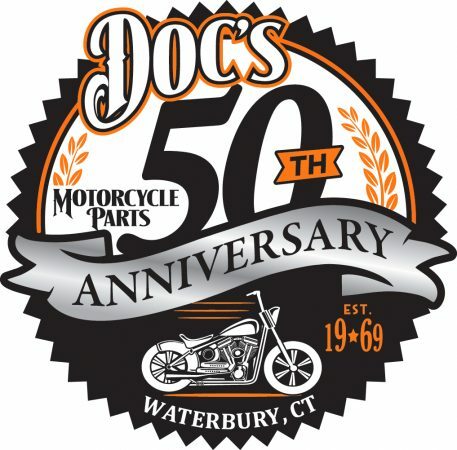 HARTFORD – It doesn’t quite rise to the level of “Dewey Defeats Truman,” the grossly inaccurate front page headline that appeared in the Chicago Daily Tribune” after the presidential election back in 1948, but an inaccurate “Bad News!” notice posted Thursday on the website of the Connecticut Motorcycle Riders Association created instant confusion for some RIDE-CT & RIDE-NewEngland readers and perhaps headaches for state legislators. The C.M.R.A. website headline needlessly and erroneously urged members to lobby state legislators against a universal helmet provision in a bill – a provision that had actually already been scrapped by the Transportation Committee. As RIDE-CT & RIDE-NewEngland reported Thursday, the Transportation Committee did indeed vote H.B. 7140 out of committee on Wednesday on a 28-8 vote, but it was a revised version of the bill (screenshot below) that got approved. The “Substitute Bill” had carved out – that is, deleted – the helmet section from the original bill. It isn’t known this morning just how many legislators have received unnecessary missives from C.M.R.A. members urging rejection of the non-existent legislation. 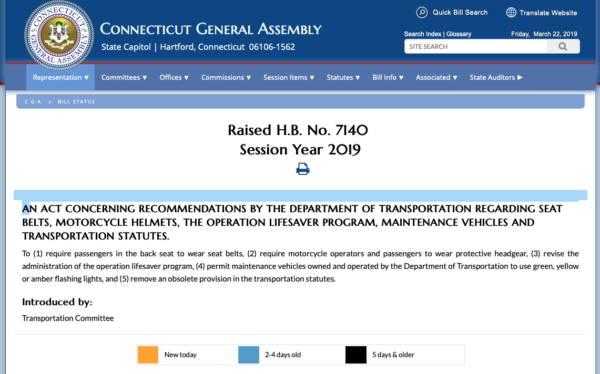 While the original bill did contain a universal helmet provision (screenshot below), as RIDE-CT & RIDE-NewEngland reported, the excising of the provision before Transportation Committee members voted effectively killed universal helmet legislation for this session of the General Assembly. 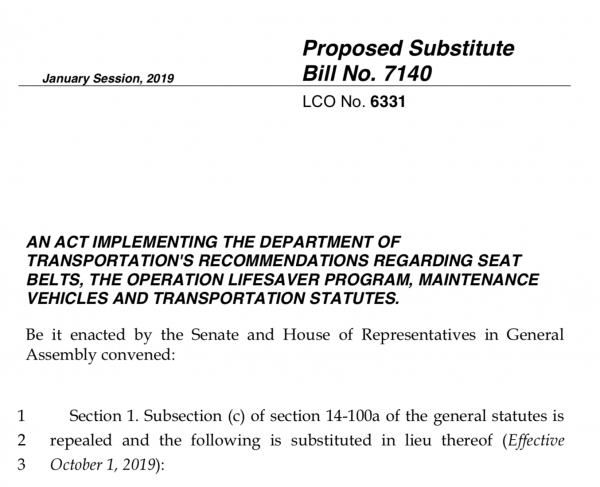 In the C.M.R.A.’s defense, as of Friday morning, the Connecticut General Assembly’s website lists the”tally sheet” on the bill’s page of how Transportation Committee members voted to send H.B. 7140 to the House, but has not yet posted the substitute bill on that page, which may be the reason behind the confusion. Nonetheless, someone made a bad assumption, potentially launched an assault on state legislators and splattered egg on the face of the C.M.R.A. 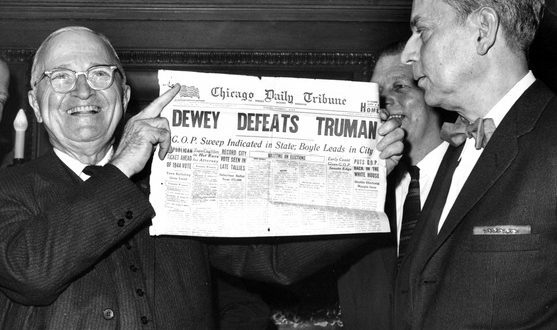 – just as the “Chicago Daily Tribune” had yolk on its face 71 years ago. 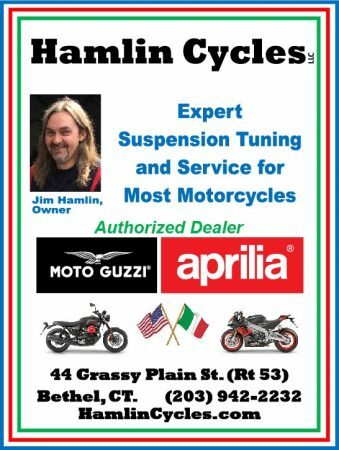 Why the negative approach to a minor ” hiccup ” by us at the C.M.R.A.? It has been straightened out. You seem to appear to insinuate that we’re against helmets; we are NOT. We are for the freedom of choice as adults to either use one or not. I personally have FIVE of them; but, I do NOT believe it’s my right to infringe upon others to make this choice. I am not a Dictator or anyone’s Holy Protector. I say let an adult make their own choice, without interference from others in power who feels they needs to have some kind of perverse control on people. If the opposition used TRUE facts in their argument, they wouldn’t even have an argument. They prey on ignorance and emotion of those who aren’t informed. And the lies perpetuated about insurance premiums is just disgusting. 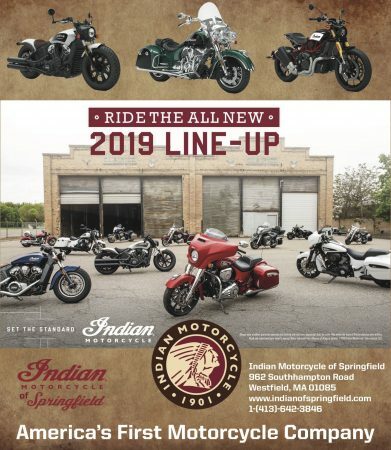 Look at the State of Massachusetts; I have friends up there that pay more than 3 times as much for their motorcycle insurance than I do, and they HAVE a mandatory helmet law. We don’t live in a socialist country; stop the socialist controls on people. I am a c.r.m.a. 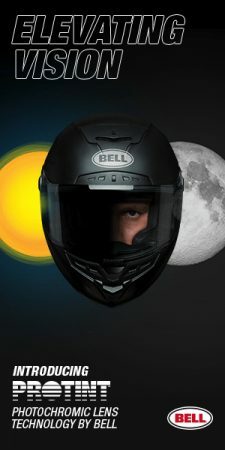 member and I wear a helmet….it clearly is a personal choice issue and not another law that clearly is not needed.We have a number or members who insist on wearing a helmet, while at the same time members have the freedom to not wear if so desired. Point being is simple, There is enough ”big brother” ”do this or else” mentality in this state. While I’m at it, the numbers that the doctor quoted are a little off, he clearly used numbers from actual riders or were wearing helmets………We s riders should be focused on the REAL hazard on our roads….PUTTING DOWN THAT GOSHDARNED CELLPHONE!!!! 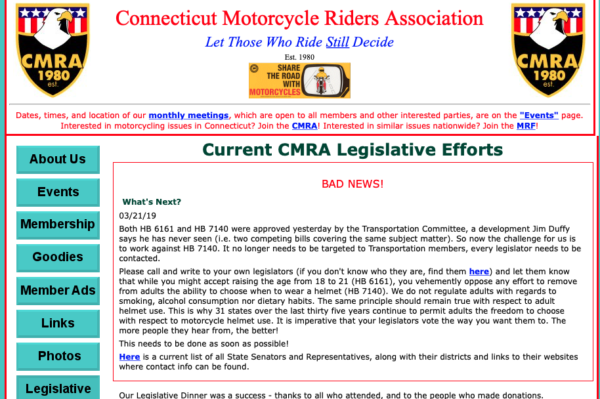 The CMRA alert to its members on Thursday March 21st was based on the information we had available at the time and was not some nefarious scheme to harass members of the legislature. Your diatribe reeks of “sour-grapes” at losing your coordinated push to strip adult riders of their freedom of choice. You need to get a life and a real job. What do you expect from people who don’t have the sense to keep their own noggins safe LOL!